“Why the hell would you mark St Gallen as your first choice?” – Asked a really nice Swiss friend of mine about in the middle of the semester. He thought Switzerland was a rigid and boring place, social life could be far better at CEMS universities in the south and the workload was far too heavy (well, St Gallen has to live up somehow for the fame of the university). 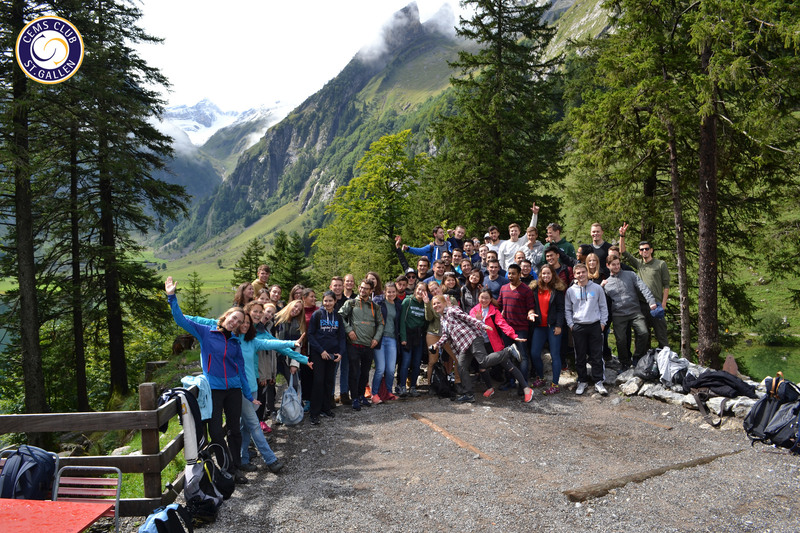 I fell in love with Switzerland during the first day of our block seminar. The topic of the seminar was corporate sustainability, which is in my opinion a quite overlooked issue: much more significant measures should be taken worldwide than the current ones. However, what I definitely won’t forget about this seminar is the amazing hike we did the first day. 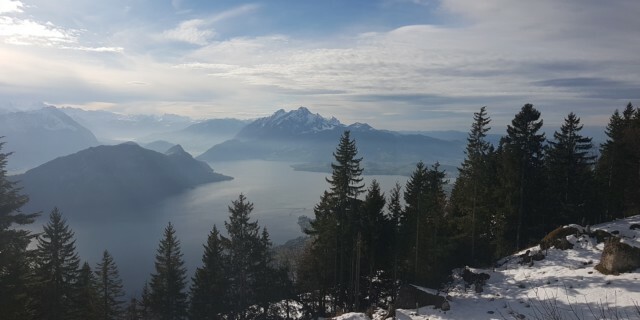 Switzerland is indeed a wonderland with all the mountains, lakes and rivers. Green slopes topped with snow, evergreen trees on the side of an azure lake, valleys born in ancient times. Teambuilding in this picturesque environment was the best start I could wish for. The university also did not disappoint me. The courses were held in a very friendly and direct environment, you could always ask the professors for further details or simply for their opinions and experiences after class. Most of my courses were interesting and interactive, some definitely demanding though. Nevertheless, I have always believed that ‘the more you give in, the more you get out’. On my most intensive project I spent about at least 10 hours per week and I did not mind it at all. I worked together with German, Russian and Guatemalan teammates, and I learned a lot. 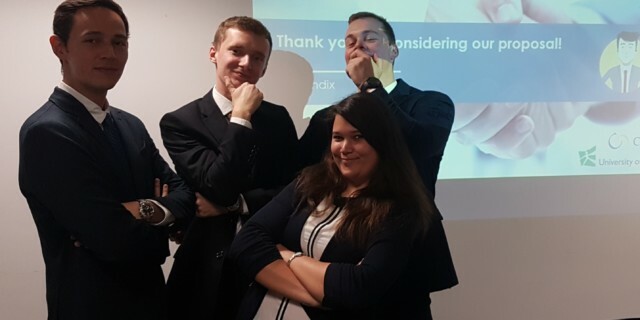 The teamwork was an amazing experience and on the top of that we had direct company contact and the support of our professors during the entire project. 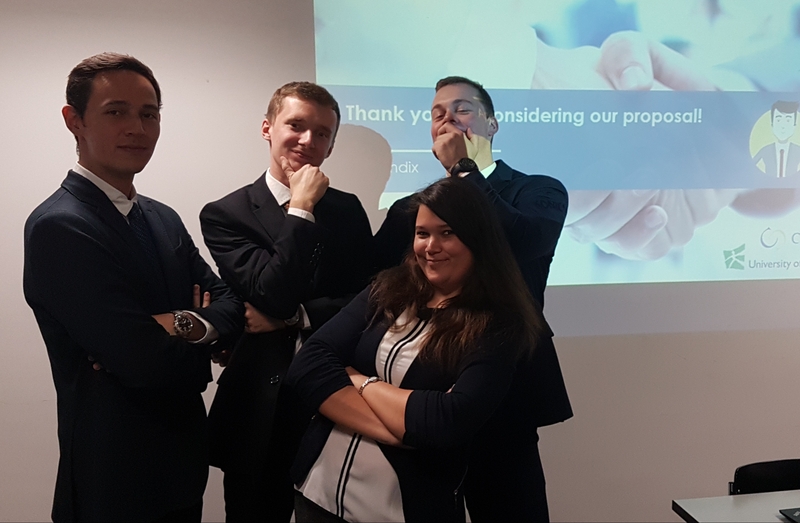 In the end, our client company was impressed by our proposal. 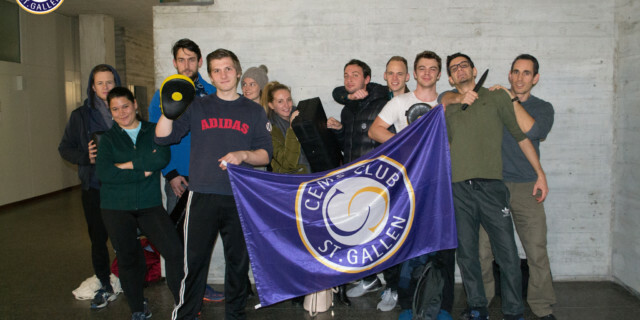 CEMS Club St Gallen also did its best to arrange a memorable semester for us. 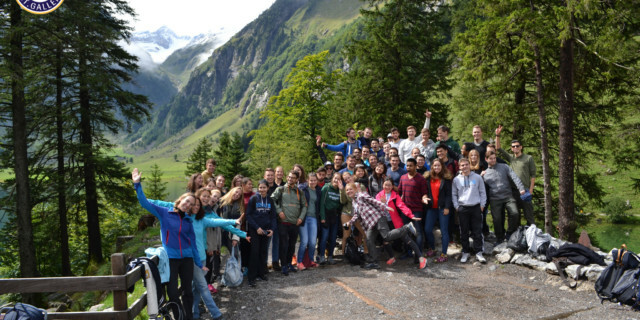 St Gallen is not a small CEMS Club, we were 54, more than half of us incoming students from all over the world. 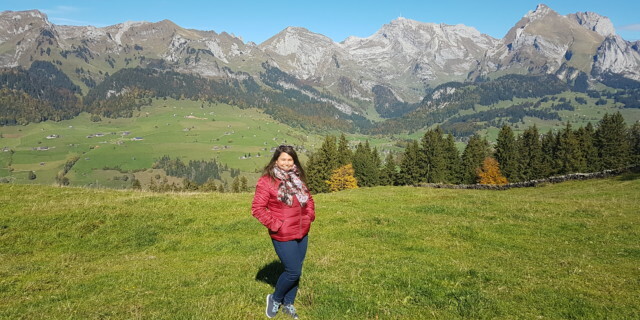 My favourite example of a world citizen was a CEMSie girl who was born in Korea, grew up in New York, was doing her masters in Paris and came to St Gallen for her exchange. Spending some nights grabbing a glass of beer and talking about everyday topics with these people really gives you an international impression. 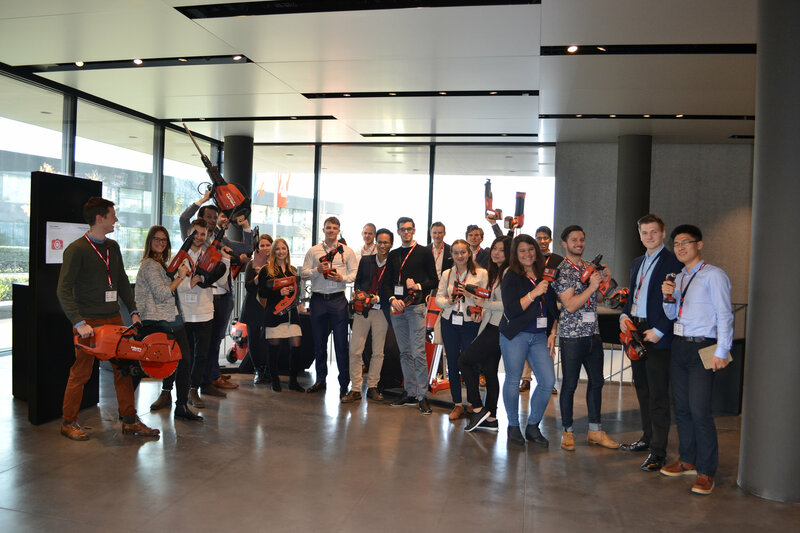 With the corporate partners we had rotation dinner and we also had the chance to visit HILTI in Lichtenstein. 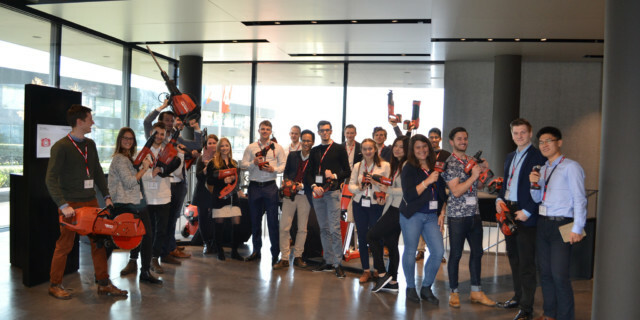 HILTI has its HQ and an impressive visitor centre in Lichtenstein, which is almost considered as the 27th canton of Switzerland by the Swiss. In the evening we visited Vaduz Castle, the home of the princely family, and spent a dinner together after the official part of the company visit. At CEMS Club St Gallen I took part in many nice and fun international experiences, as the ‘Octoberfest’ organized by the Germans, or the ‘Finnish Independence Party’ organized by our Finnish friends on the 100th anniversary of the independence of Finland. 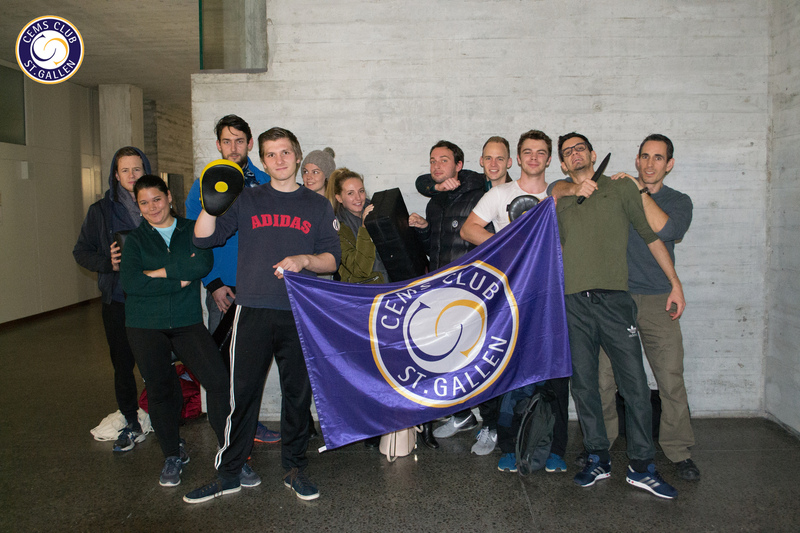 One of my most special experiences was the Krav Maga self-defence session we had thanks to our Austrian president - she practices this material art as a hobby and wanted to give us a chance to learn some basic self-defence moves. I learned a lot in Switzerland: at university, from my classmates and teammates and maybe most importantly, I learned a lot about myself. I grew to love hiking, spent all the time I could on a hillside, on the top of a mountain, or around a lake – sometimes with friends, sometimes alone. Switzerland is a small country with huge wonders of nature. It did not fail to amaze me wherever I went. Yes, it is expensive to discover but you can see plenty if you are willing to walk. To sum it up, Switzerland will stay with me and I cannot be more grateful for this cemsational semester. 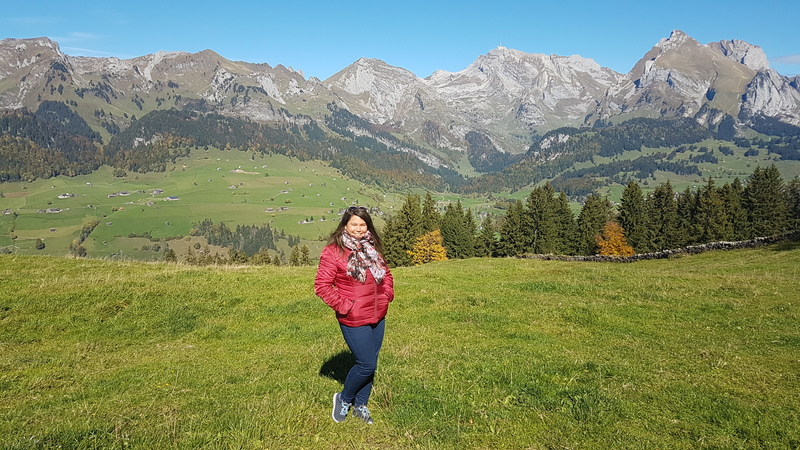 If you are planning to go to St Gallen, do not hesitate to contact me, I would encourage you and gladly share some more practical tips as well.